So I am late getting this posted again. You might remember a little while back, I joined in at Pixel Scrapper for a designer challenge where we were teamed up with others to do a "Pass the kit'. Well I enjoyed working together so much with Joyce and Linda that the 3 of us decided we would like to work together again. And so we formed JLD Creations. We decided that around the 5th of each month we would share a kit we have been working on. For December I got to chose the colors and theme. And I really loved these colors. It bought to mind, days gone by, the big old santa with the big chubby happy face and lots of happy memories. So you have 3 separate parts to collect to get whats in the preview. Next you will need to hop on over to Linda's blog to grab her part. I think she has some more goodies for you to grab as well. And then the you need to visit Joyce's blog to grab her goodies. Here is a peek at what you can grab. But wait!!! There is more. I created more to make a small kit, it includes the part that was above. You still with me cos there is more. They contain the files PSE users need as well. I was playing around some and came up with these. a Quickpage in this zip. Well that's it. I have run out of things to share with you. 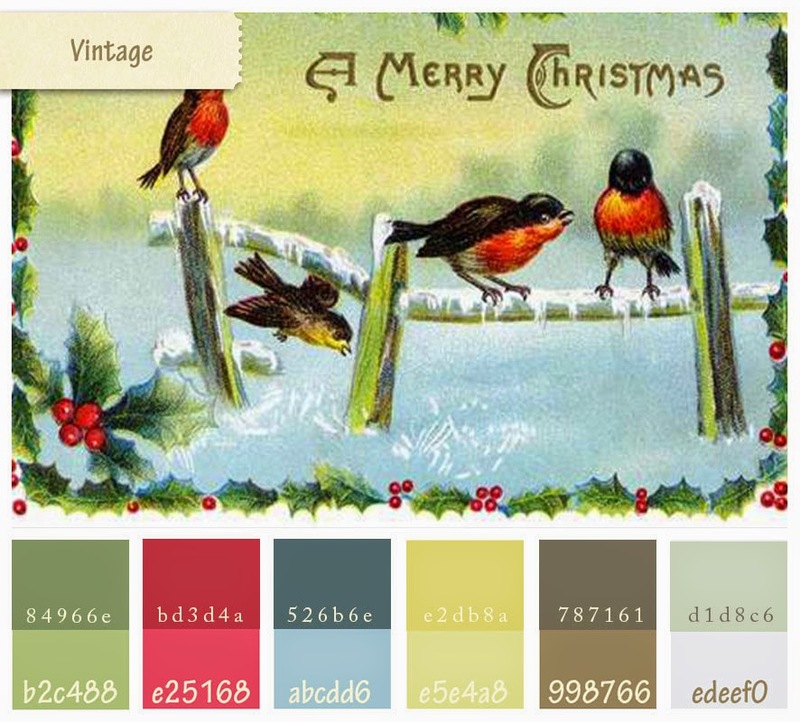 Linda got to pick January's colors and theme and its scrumptious, so keep your eye out 5th next month. I will try have my part up on time. Digihop is the 15th and I will most likely have something to share there as well. Wishing you all a safe and happy, loved filled month of December. Not many sleeps now till Santa drops by.